After blogging about real ale in Essex for about ten years, I’ve stopped doing that as most of my beery energies are going into Watsons Brewery. 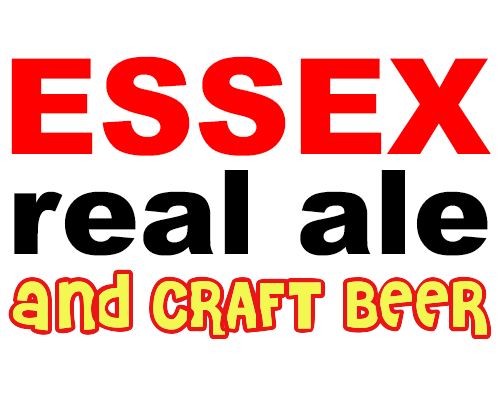 But I am keeping the Essex Breweries and Beer Festivals in Essex listings up to date, and tweeting as @EssexRealAle. And in Feb 2019 I added craft beer to the logo and strapline (though not the url) to be clear about what I cover.